There are times you are left to wonder if nature has been more kind to some parts of the earth. The world has many places that offer you great experiences, breathtaking moments and amazing views. Some tourist spots have beautiful mountains and stunning valleys; some are deserts but still have a great deal to offer. Each is beautiful in its own way and every place is unique for what it has to offer. While nature plays its game at its will on various locations, mankind had been playing its own game. Very few places have the best of everything and Arunachal Pradesh is one such place. The state is rich with picturesque beauty that offers relaxation and rejuvenation. The place offers you peace and action. Places of worship or wildlife sanctuaries, you name it; the state has it. Here are the top 9 places to visit in Arunachal Pradesh which you cannot afford to miss. Famous for: Monasteries, Buddhism, Nature. Major Attractions: Sela Pass and Tawang Monastery. 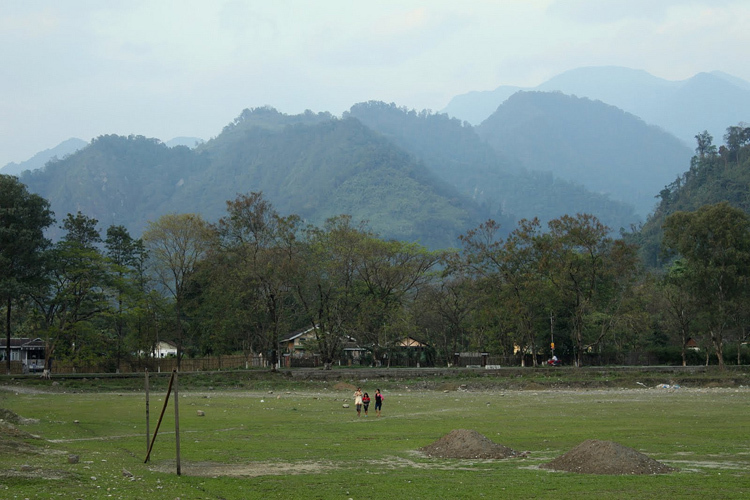 Nearby Places: Bomdila and Tezpur. The nearest airport is Tezpur Airport, about 9 h 44 min (315.5 km) away and is connected to Kolkata and Guwahati. Hire a prepaid taxi from the airport or Tezpur to reach Tawang. The nearest Railway Station is Tezpur Railway Station which is connected to the majority of cities in India. There isn’t any rail connectivity within Arunachal Pradesh itself and visitors will need to take a cab from Tezpur railway station (TZTB) to Tawang. Bomdila is the nearest town having good road connectivity from all cities in Assam. 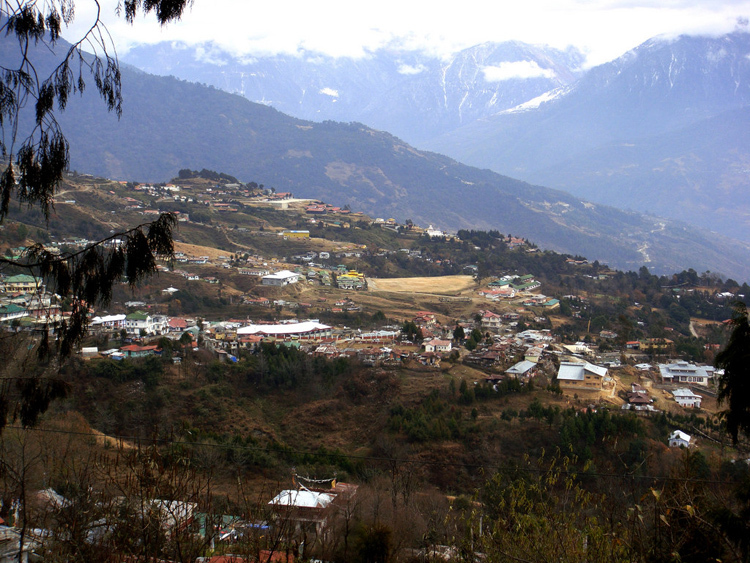 Visitors need to travel to Bomdila first and take a bus or cab from there to Tawang, about 160 kms (4-5 hours) away. Famous for: Nature, Waterfalls, Adventure. 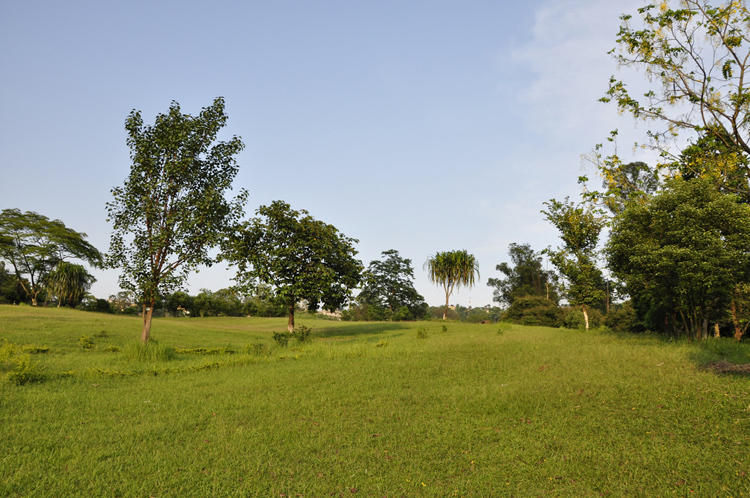 Major Attractions: Mayudia and Bhismaknagar. Nearby Places: Pasighat and Anini. The nearest domestic airport is Dibrugarh Airport about 145.6 km (3 h 49 min) away. It has flights from Kolkata, Guwahati and Delhi. Take a cab from here to Roing. The nearest railway Station is Dibrugarh Town Railway Station (DBY), about 151 km (4 hr) which is connected to the majority of cities in north east. There isn’t any rail connectivity within Arunachal Pradesh itself and visitors will need to take a cab to Roing. Tinsukia, near Dibrugarh in Assam is the nearest town having bus connectivity from all cities in north east. Visitors need to travel to Tinsukia first and take a bus from here to Roing, about 160 kms (4-5 hours) away. A cab can be taken from any part in north east to Roing. Famous for: Heritage, Himalayan Ranges, Brahmaputra river. Nearby Places: Ziro, Majuli, Kaziranga National Park. 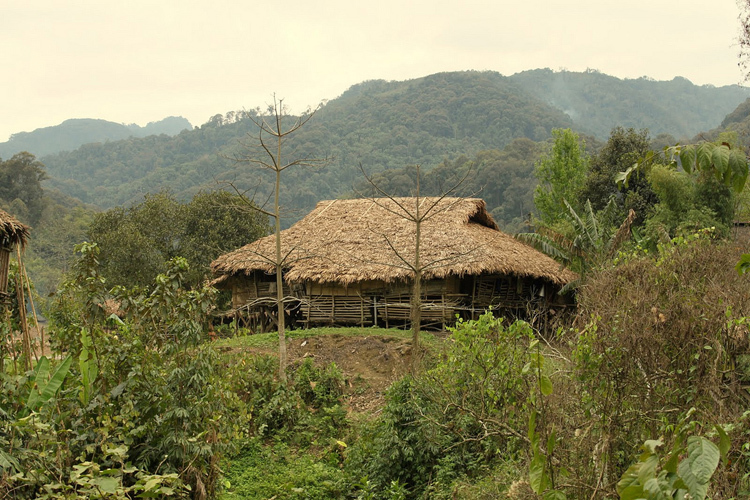 Your tour of Arunachal Pradesh is not complete without visiting Itanagar, the state capital. Itanagar has various attractions to offer which include Itanagar Wildlife Sanctuary, Ita Fort, The State Museum, Ganga Lake, Polo Park and a lot more. Itanagar Wildlife Sanctuary is a sprawling sanctuary that houses various species including langur, antelopes, Himalayan black bear, porcupines, goral and many more (visit: Places To Visit In Itanagar). The gallery in State Museum has great collections that speak of the rich heritage of the tribes in the state. Ganga Lake offers scenic views with the green forests and orchids. Polo Park is a botanical garden and it soothes your mind. The nearest airport is Rowriah Airport in Jorhat, about 218 km ( approximately 6 hours) away and is connected to Bangalore, Kolkata and Guwahati. Hire a prepaid taxi from the airport to Itanagar. The nearest Railway Station is Harmuti Junction Railway Station (HMY), about 30 km away which is connected to the north east via Arunachal Exp – 15813. There isn’t any rail connectivity within Arunachal Pradesh itself and visitors will need to take a prepaid cab from here.Tezpur Railway Station (TZTB) about 4 hours away is the nearest railway station with the best connectivity. 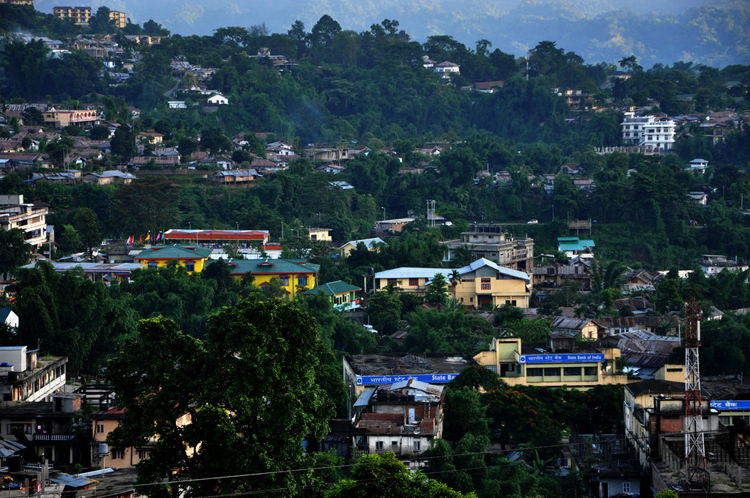 Itanagar, being the capital of Arunachal Pradesh has good connectivity from all states of north east. Visitors can take a cab or bus from any part of Assam to reach here. NH15 and NH13 are the national highways passing from here. Famous for: Hills, Nature, Orchards, Serenity. Nearby Places: Tawang and Bhalukpong. The nearest airport is Tezpur Airport, about 3 h 55 min (145.2 km) away and is connected to Kolkata and Guwahati. Hire a prepaid taxi from the airport or Tezpur to reach Bomdila. The nearest Railway Station is Tezpur Railway Station (TZTB) which is connected to the majority of cities in India. There isn’t any rail connectivity within Arunachal Pradesh itself and visitors will need to take a cab from here to Bomdila. Bomdila has good road connectivity from all cities in Assam. Visitors can reach here through state run buses or take a cab from Assam. NH13 is the national highway connecting this city. Major Attractions: Paddy cultivation and Tipi Orchid Research Centre. Nearby Places: Itanagar, Lilabari and Daporijo. The nearest airport is Tezpur Airport, about 7 h 5 min (271.2 km) away and is connected to Kolkata and Guwahati. Hire a prepaid taxi from the airport or Tezpur to reach Ziro. The nearest Railway Station is Tezpur Railway Station which is connected to the majority of cities in India. There isn’t any rail connectivity within Arunachal Pradesh itself and visitors will need to take a cab from Tezpur railway station (TZTB) to Ziro. The best route to travel would be by road. State run buses to Ziro run mainly from Itanagar and sometimes from Assam. Cabs are also a good option and can be taken from Assam or Arunachal Pradesh. Famous for: Hills, Orchids, Rivers. Major Attractions: Sessa Orchid Sanctuary, Pakhui Wildlife Sanctuary. The nearest airport is Tezpur Airport, about 1 h 2 min (48.6 km) away and is connected to Kolkata and Guwahati. Hire a prepaid taxi from the airport or Tezpur to reach Bhalukpong. The nearest Railway Station is Tezpur Railway Station which is connected to the majority of cities in India. There isn’t any rail connectivity within Arunachal Pradesh itself and visitors will need to take a cab from here to Bhalukpong. State buses to Bhalukpong run primarily from Tezpur (48.6 km), Guwahati (241.3 km) and other parts of Arunachal Pradesh. Cabs can also be availed from any part of north east to Bhalukpong. Major Attractions: Kekar Monying, Pangin. 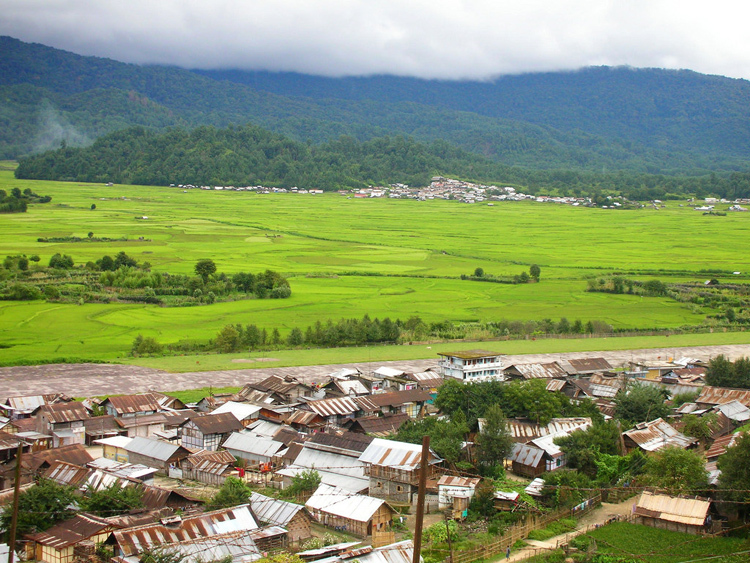 Named the gateway to Arunachal Pradesh, this is the oldest town of the state. 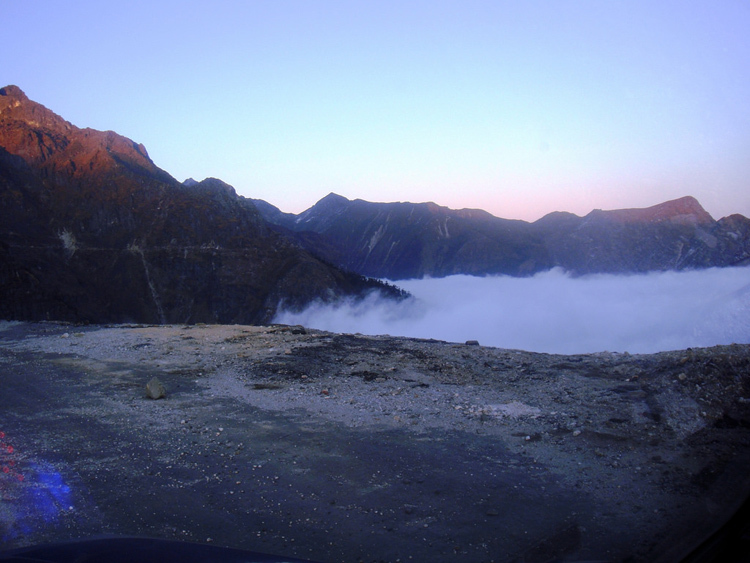 It is located on the banks of Siang River and it is 155 meters above the sea level. The place is blessed with the kindness of nature and you will find mind-blowing views. The majestic river Brahmaputra flows to this place from Tibet. Pangin and Daying Ering Wildlife Sanctuary are two top attractions here. The nearest airport is Dibrugarh Airport, about 4 hr 22 min (164.4 km) away and is connected to Kolkata, Delhi and Guwahati. Hire a prepaid taxi from the airport or Dibrugarh to Pasighat. The nearest railway station is Dibrugarh railway station (DBRG) which is connected to the majority of cities in India. There isn’t any rail connectivity within Arunachal Pradesh itself and visitors will need to take a cab from Dibrugarh railway station (DBRG) to Pasighat. State buses run regularly to Pasighat from all cities of Assam and Arunachal Pradesh. The best option would be to take a cab from Dibrugarh (154.6 kms) about 4 hours away to Pasighat. Famous for: Wilderness, Nature, Scenic views. Major Attraction: Trekking and landscape views. Roing, about 5 hours away is the nearest town with better connectivity. Therefore, reach Roing first from the nearest airport in Dibrugarh Airport about 145.6 km (3 h 49 min) away. Take a cab from Roing to Anini. The nearest railway Station is Dibrugarh Town Railway Station (DBY), about 151 km (4 hr) away from Roing and is connected to the majority of cities in north east. There isn’t any rail connectivity within Anini and visitors will need to take a cab from Roing. Tinsukia, near Dibrugarh in Assam is the nearest town having bus connectivity from all cities in north east. Visitors need to travel to Tinsukia first and take a bus from here to Roing, about 160 kms (4-5 hours) away and then take a cab from Roing to reach Anini. Famous for: Nature, festivals, Ramakrishna Ashram. Major Attraction: Mechuka Valley and Ramakrishna Ashram. The nearest airport with the best connectivity is Dibrugarh Airport, about 6 hr (259.6 km) away and is connected to Kolkata, Delhi and Guwahati. Hire a prepaid taxi from the airport or Dibrugarh to Along. The nearest railway station with the best connectivity is Dibrugarh railway station (DBRG), about 6 hours away which is connected to the majority of cities in India. Silapathar (SPTR), about 3 hours away is the nearest railway station but has limited connectivity outside north eastern states. State buses run regularly to Along from all cities of Assam and Arunachal Pradesh. The best option would be to take a cab from Dibrugarh (154.6 kms) about 6 hours away to Along. Famous for: Wilderness, Buddhism, Tibetan. Major Attraction: Kalachakra Gompa and Dirang Dzong. 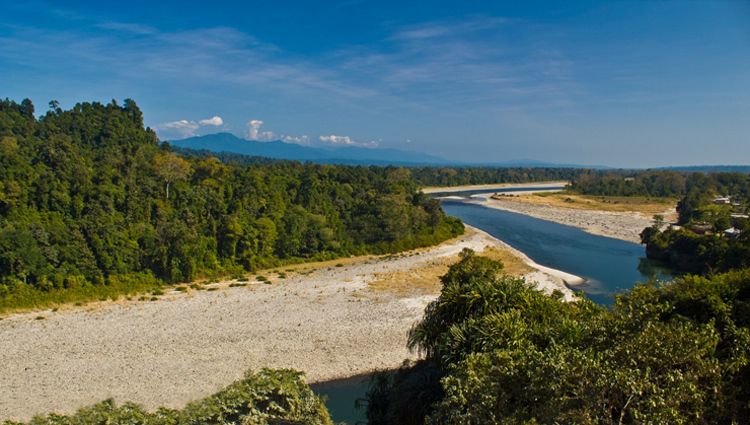 Dirang is an unexplored gem, hidden away in the wilderness of Arunachal Pradesh. This quaint village is a stoppage for many tourists proceeding towards Tawang from Assam. A major influence of Buddhism and Bhutanese culture can be found here, through the presence of Kalachakra Gompa and Dirang Dzong. 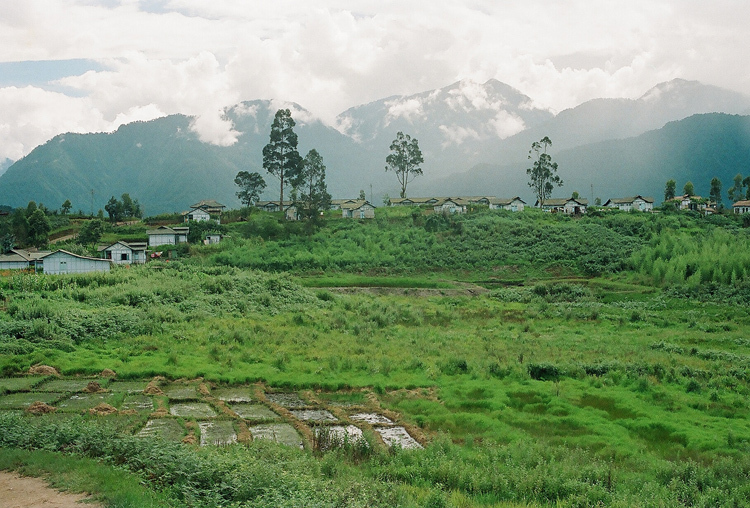 Explore this beautiful village while going towards Tawang. The nearest airport with the best connectivity is Lokpriya Gopinath Bordoloi International Airport, about 350 kms away and is connected to Kolkata, Delhi and Guwahati. Hire a prepaid taxi from the airport or Guwahati to Dirang. The nearest railway station with the best connectivity is Tezpur Railway Station (TZTB), about 190 kms away which is connected to the majority of cities in India. State buses run regularly to Dirang from all cities of Assam and Arunachal Pradesh. Cabs can be hired primarily from Guwahati, Itanagar and Tezpur. Apart from these places Tezu (Places To Visit In Tezu) and Khonsa (Places To Visit In Khonsa) are also considered as “must-visit” places of Arunachal Pradesh. Hi, both me and my wife are 60+ and are keen to go to Arunachal. To help in our planning could you please share all relevant details on tejiraj@gmail.com, how to, when, from where to arrange a car in AP etc. Many thanks in advance. We are 8 members aged above 55 years and want to visit Arunachal Pradesh in 8/9 days in 1st week of October. Kindly suggest itinerary. I m planning to go for a tour at Arunachal Pradesh from Nov 2 to 12th. Please guide my tour plan from Kolkata. I am planning to visit Arunachal this december for a period of 7-9 days. Could you help me plan my trip? I’d love to do a trek and raft and am very interested in the scenic beauty that is on offer. I am planning to visit Arunachal this March or April which is better for a period of 7-9 days. Could you help me plan my trip? I would love to do a trek and raft and am very interested in the scenic beauty that is on offer. I am coming from Mumbai to Guwahati. thought of travelling to Arunachal pradesh. can u please give me some details as how many days i require to there and is every thing safe in there? I m planning to go for a tour at Arunachal Pradesh from May 2nd to 14 May. Please guide my tour plan from Mumbai. Which is the best time to travel Arunachal plan to come through air India package.which items are popular to purchase as memory. Best Time would be after Mid August or early September coz by then monsoon will be gone and the weather will be better without rain or too much heat. Hey Amit, first you have to go to Tinsukia in Assam (you can easily reach Tinsukia by rail or by air, many trains go there). From Tinsukia, you can hire taxi to Parshuram Kund (it is about 5 hour run from Tinsukia), there is no płace to stay there so you’ll have to up-down in one day. I would be happy if I get detailed information for the Arunchal Pradesh trip, and how much the expenses might come. It is surprising to see that every one is asking tourist information when so may tourist guide web sites are available in India. You may contact them and they will guide you in a better condition. Hello sir, my name is Ashok and I am a student. I want to help you to visit Arunachal Pradesh; first, you reach itanagar with valid inner line pass, which is mandatory for outsider of Arunachal Pradesh. Then you go to Ziro and then Pasighat, along, than Changlang, and than you go back to Guwahati, Assam. We are three family 8 person want to visit Arunachal Pradesh in October 8 to 6. Please give information about visiting places, car from Guwahati and Hotels in Arunachal and how much expenses might be come. Thanking you, have a nice day. We are ( from Kolkata ) planning to visit ARUNACHAL PRADESH during Oct`03 to 11 apprx. ie for 7 to 9days. We are all Adult and our ages are in between 55 to 80. According to your suggestion our tour will start either from Guwahati or Dibrugarh. Our main MOTO is to visit ARUNACHAL. Please provide us suggestions accordingly. We are ( from Kolkata ) planning to visit ARUNACHAL PRADESH during Oct`03 to 11 apprx. ie for 7 to 9days. We are all Adult and our ages are in between 22 year to 55. Kindly tell me the best route & transport along with rate . Our main MOTO is to visit ARUNACHAL. Please provide us suggestions accordingly. We are 1983-84 batch range forest officer of near about 40. My family planning to visit Arunachal pradesh as a tourist in January. We are staying for 7 days. We are coming from Maharashtra, Gujrat and Rajasthan. We require hotel with Hall and vehicles. Please guide me with all respect. Simply superb .Thanks for your info. Hi I’ve gone through some your posts and just loved your way of exploring nature. I wish you a great success in your professional life. I hope your passion and hobby will lead you to great heights. Hi, I am planning to visit Arunachal in end of December. I am planning to go via Guwahati. Could you please suggest a route it also be known to us about temperature? I am planning to visit arunachal pradesh during the summer Vacation for around 8 days. Could you please plan my route so that it would be cheaper and easier for me to travel? Hi, I am planning a visit to Assam, Arunachal and Odisha for a 3 week period from Dec 19th until Jan 10th. Any info you can share about how to get there, where to stay and what to see would be most appreciated. I am mostly interested in nature, wildlife and birds. this is my first time travelling as a solo traveler, planning on going to Arunachal Pradesh for 2 days,, i want to Ziro mainly.. how do i get that place from Delhi airport.also is Ziro a small or large area to cover, because i wanna see the entire zone. accommodation for 5 persons.Tour will start in end October. Duration 8-10 days . Guwahati to Guwahai. Hi, I am planning to visit Arunachal pradesh in 3rd week of September. Please suggest if this is the right time to visit? Which are the recommended places? Is it safe for solo traveler. Your post is very amazing the way you represent the beauty of Arunchal in this post that was very impressive. I am traveler every time I am looking for new places and ideas. Your post is very useful for me. Thank you so much and keep it up. Please share the information to visit Shillong or other place. I am planning for this tour in September. Can any one tell me about the weather & nature at that time? Hi I am planing 2 weeks in himanchal and need help with planning a route. I want to visit Arunachal Pradesh between 8th April to 15th April and total four aged persons from Kolkata. Please plan a trip for the above period from Guwahati. If possible I may include Shillong also. Please plan shortest direction including car as well as budget hotel costs, etc. We are all total 4 people. Me and my Husband with a 3 yr old kid and my father aged 65yrs. We are planning to visit Arunachal Pradesh for 7-8 nights. Kindly suggest a itinerary. Tawang is a must visit to be considered. Sir, we are 20 people age in between 55 to 75 years. Wanted to visit Arunachal from 1st Oct. to 8th Oct and want to stay at Ramakrishna Mission. Can you please help us plan the visit? Please send me a ten-day itinerary to see the top 10 places in Arunachal Pradesh in September starting from and ending at Guwahati. Thank to Trans India Travels for giving me useful information which is helpful. I am planning a 7 day trip to Arunachal Pradesh. I will arrive Guwahati by morning and after spending the day, will take a night train from Guwahati to Naharlagun. Naharlagun is very near to Itanagar I guess, so I plan to take a morning bus from Itanagar to Ziro. The problem is APST website says there is only one bus runs which runs on alternate days. Can I get a bus directly from Guwahati to Ziro? From Ziro, I plan to go to Tawang. Please suggest the best possible budget ways to commute and places to visit. I Dr. Dipak Kumar Mal, Teaching in Government Technical Institution(Government of West Bengal) for last 20years, aged 54yrs, single is interested to visit from Guwahati – Bhalukpong (1 night)-Dirang (2 night) – Tawang (3 night) – Bomdila (1 night) – Guwahati – 7 night and 8 days during 08/10- 17/10 and searching for group on share basis. I am ready to adjust for such tour. I have already discussed with the Arunachal Government approved Travelling agent in Kolkata. If allow me to participate in your group (or group of 6 people i.e. in one Travelling vehicle) I shall be greatful to you. I met the tourist officer at Arunachal Bhavan for necessary arrangement. We are a group of three couples aged sixty years. We are thinking about a trip to Arunachal Pradesh for about one week Ex Guwahati. Covering all the Ten Places as mentioned above. Possibly dates covering in the last fortnight of December. Kindly suggest possible itinerary including stay at three star facilities including costs with breakfast and dinner. We are five family members wish to visit Tawang and other interested places in Arunachal Pradesh. We will reach Guwahati Airprt on 21.1 morning and back from Guwahati on 26.1 at night. Please guide me the tour details for which I shall be obliged. I am Moinudeen from Kollam, Kerala. Like to visit and saw FMSCI condusted a car rally there in December last week. Its postponed from October hence heavy rain in this region. How to reach by air? Which is the nearest Airport at there?